Now this is cool. Last Friday, U.S. Representative Dan Newhouse from Washington’s 4th District recognized the Yakima Valley craft beer and hop industry for getting the World Food Travel Association’s 2017 FoodTrekking Award for Best Beer Experience. He did his during a session of the House of Representatives in the U.S. Capitol. Mr. Newhouse is not only our local congressman, he’s also a long time farmer from Sunnyside. The Newhouse family operate a 600-acre farm where they grow tree fruit, grapes and yes, hops. Watch Congressman Newhouse’s short speech here. 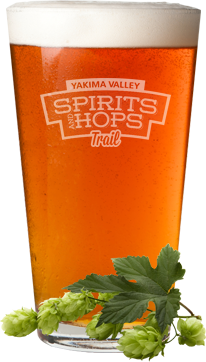 The World Food Travel Association (WFTA) recognized the Yakima Valley recently with the 2017 FoodTrekking award for Best Beer Experience. Yakima Valley Tourism, which nominated the Valley for the recognition, was on hand to accept the award at the FoodTrekking World Conference earlier this spring. WFTA is a non-profit organization recognized as the world’s leading authority on food tourism. Its mission is to drive economic development for the food, drink, travel and hospitality trade. The Association was founded in 2003 and brings food tourism information and opportunities to 35,000 industry professionals in 139 countries. It’s fall and that means the harvest is in full swing in the Yakima Valley. And where there’s a harvest there’s a festival or two, including ones that celebrate our beers, ciders and distilled products along the Spirits and Hops Trail. 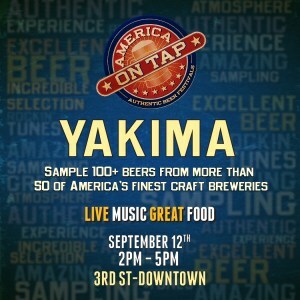 The 13th annual Fresh Hop Ale Festival returns to downtown Yakima October 3rd. 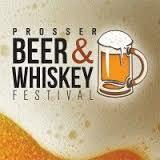 It’s the largest beer festival of it’s kind and was recently rated one of the top ten beer festivals in the USA. As organizers say “Fresh Hop Ale Festival is the original fresh hop beer festival, and is still the best.” Enjoy access to over 40 breweries and wineries, plus cider, a cigar tent, live music, collectible pint glass, special beers on Beer Bike, and three free half pints. $35 Per Ticket, $65 Per VIP Ticket, $850 Per VIP Table. And there’s more! To keep on top of all the fall events, check the Yakima Valley Tourism’s Fall Celebrations website. Remember, please enjoy responsibly and have a designated driver. See you in the Valley! 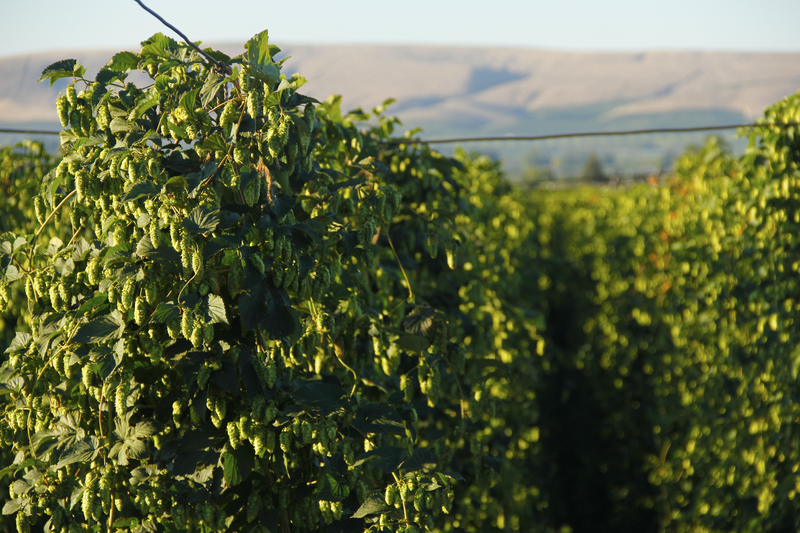 Check Out The Hop-portunities on the Yakima Valley! A set of circumstances that makes it possible to do something involving hops. 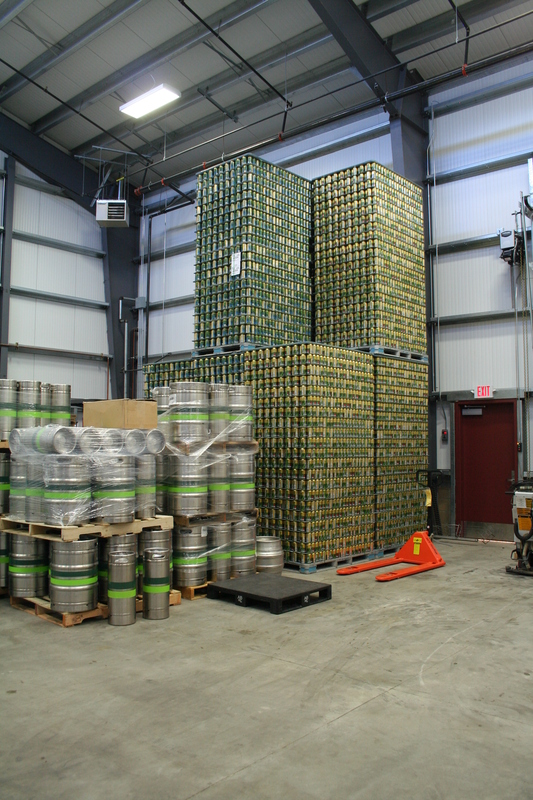 Example: “We will see increased hop-portunities to enjoy craft beer. 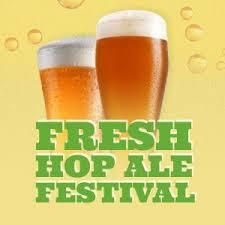 10/3/2015 13th Annual Fresh Hop Ale Festival: 5 -10 p.m. Experience why this festival was voted as one of the top ten beer festivals in the nation; the original fresh hop beer festival, and still the best. Live music by Legs & Cracker Factory. Over 40 breweries, over 100 beers to try, rare treats on the beer bike cruising around the festival, because we think that sometimes beer should come to you. Cheers! We know you love fresh hop beers, but sometimes your entourage is looking for something different. Local wineries such as Tieton Cider Works, Gilbert Cellars, Kana Winery, Antolin Cellars,Treveri Cellars, Naches Heights Vineyard, Swede Hill Distillery will also be pouring at the 2015 festival. Take advantage of these great hop-portunities to enjoy craft beverages from the heart of the hop world.